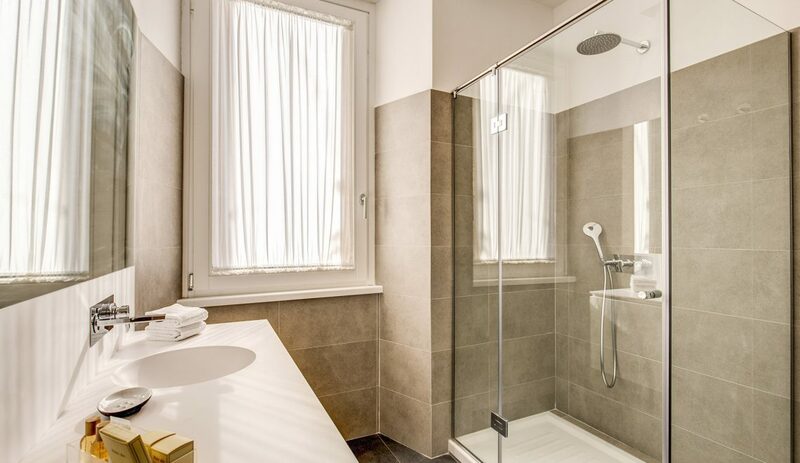 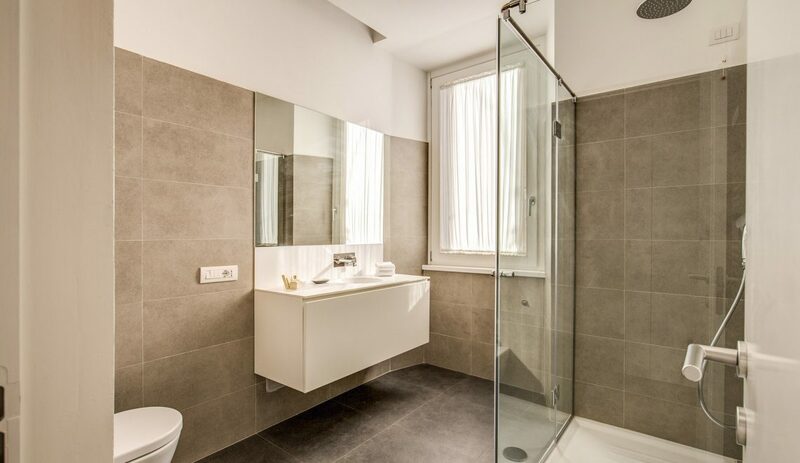 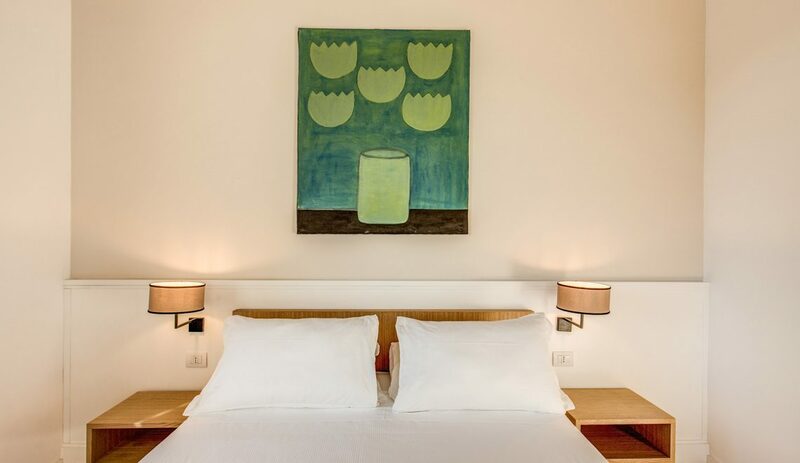 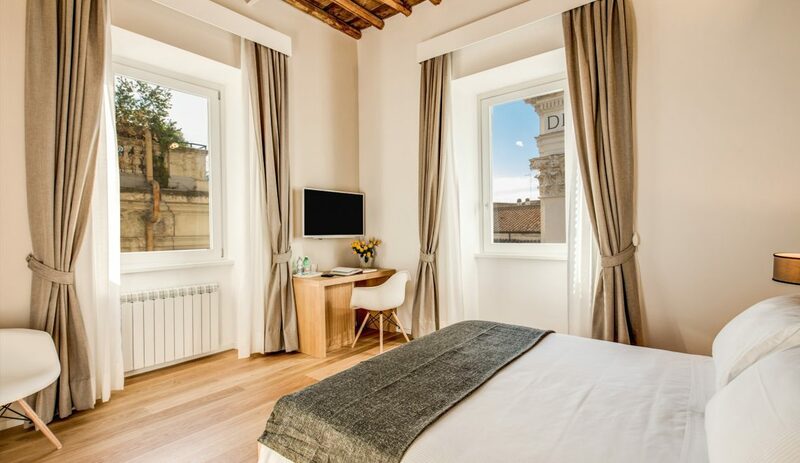 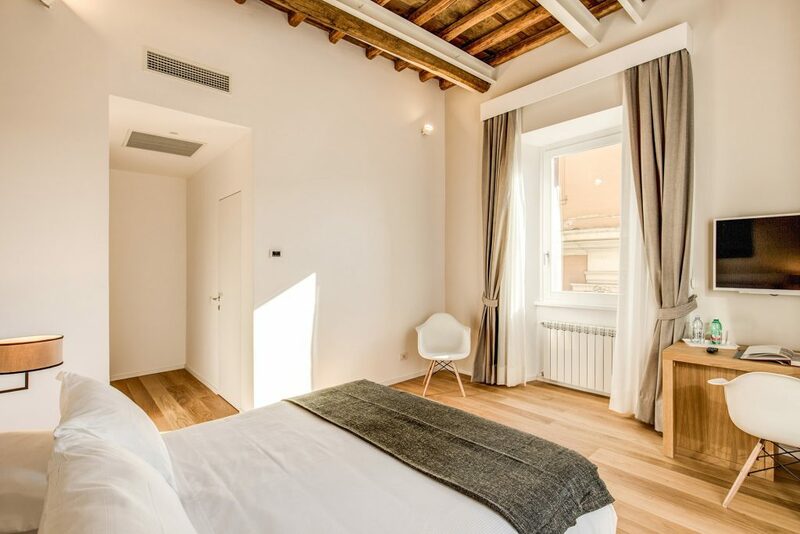 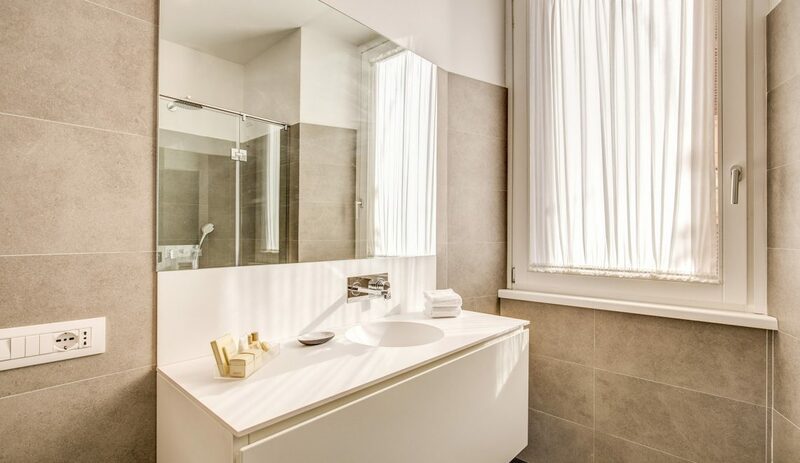 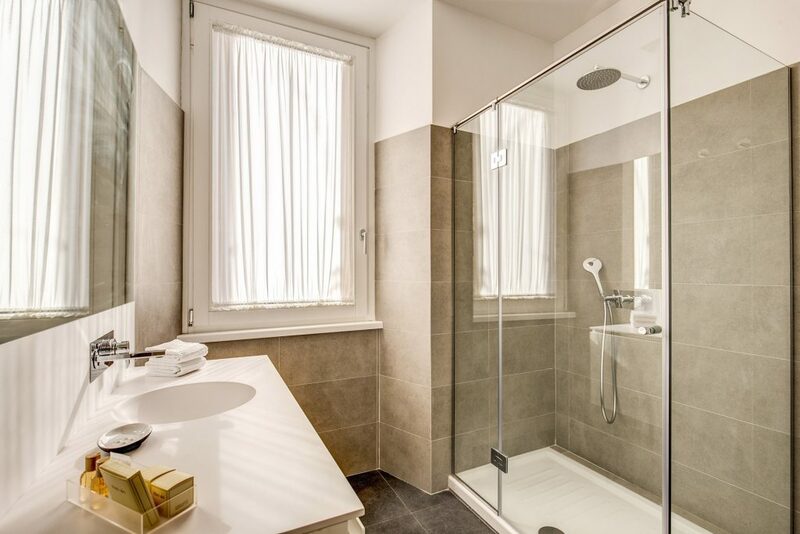 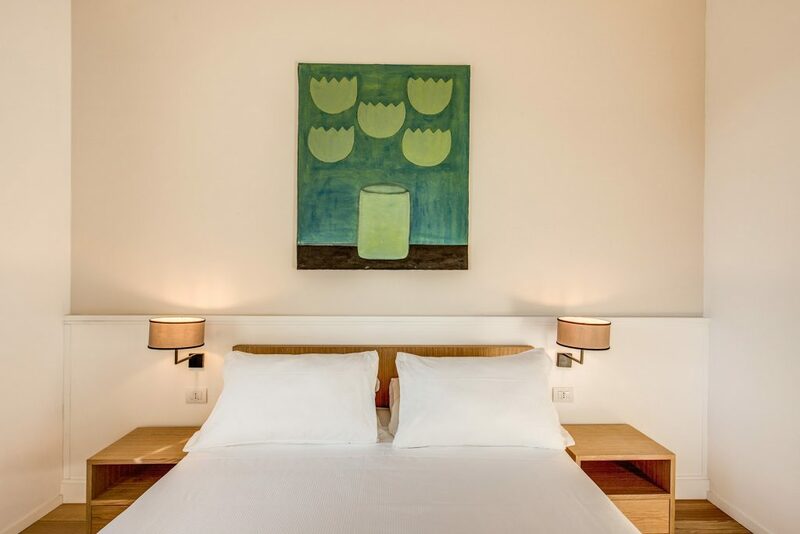 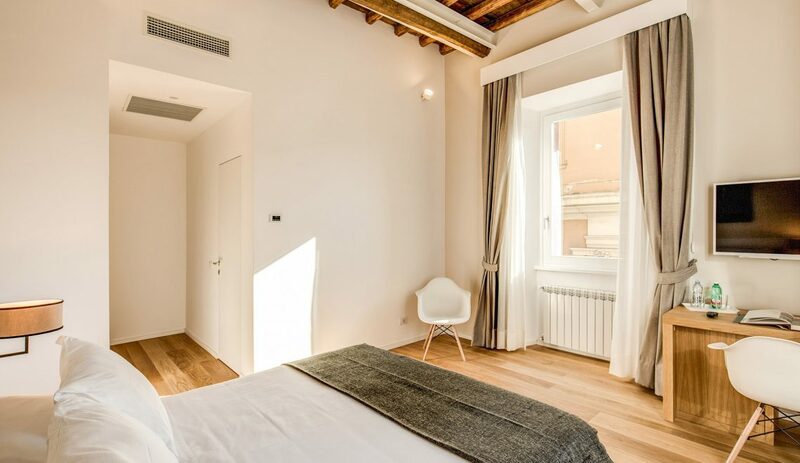 ﻿ Suite - Boutique hotel in the center of Rome, the Dopodomani Suite is a luxury guest house, with few elegant, spacious and tastefully furnished rooms, located between Piazza di Spagna and Via del Corso. 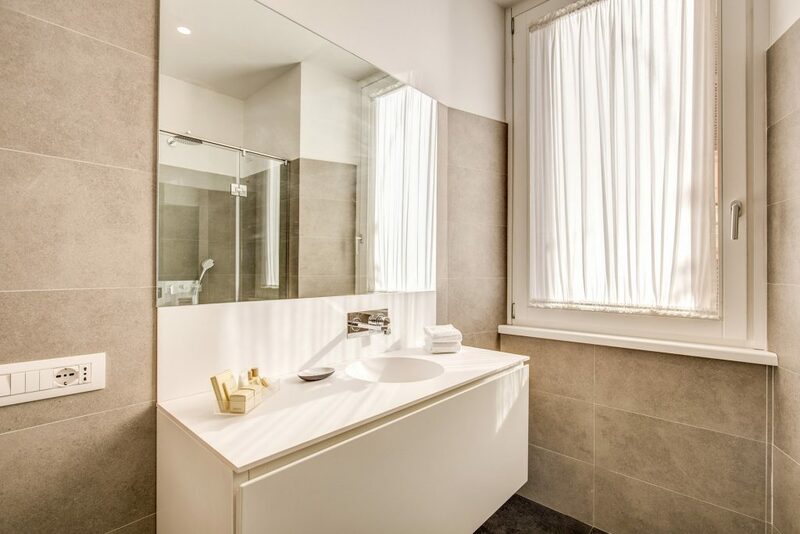 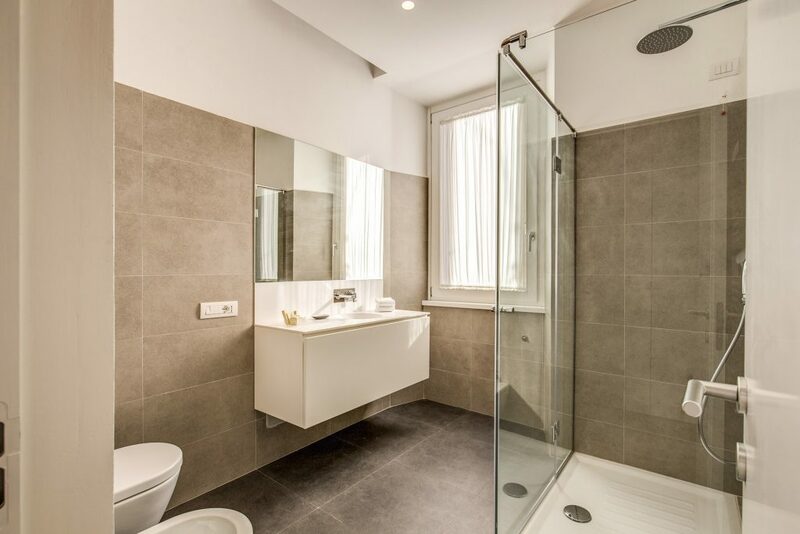 The suite consists of two spacious double bedrooms, each with private bath, which on request can be integrated in a single solution thanks to an intermediate door, creating a self-contained environment with three or four beds. 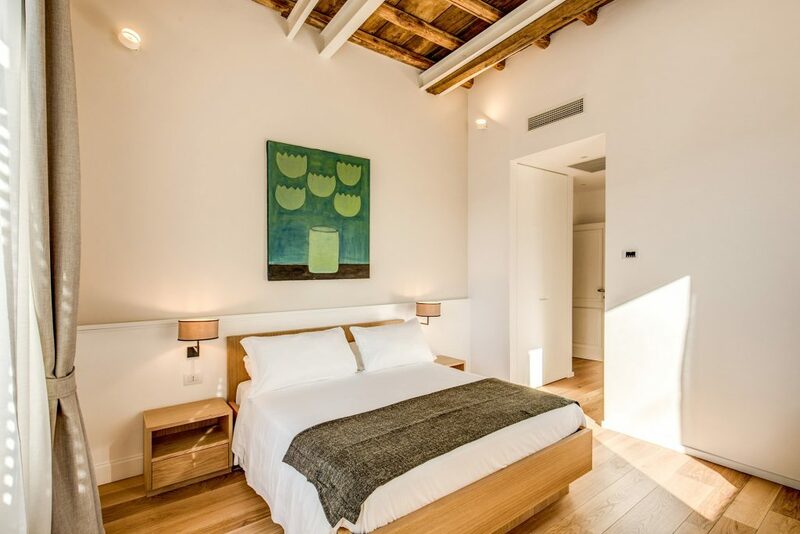 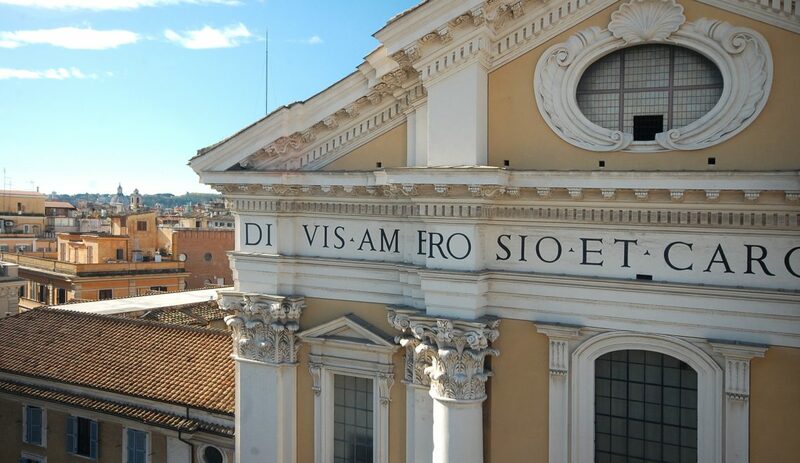 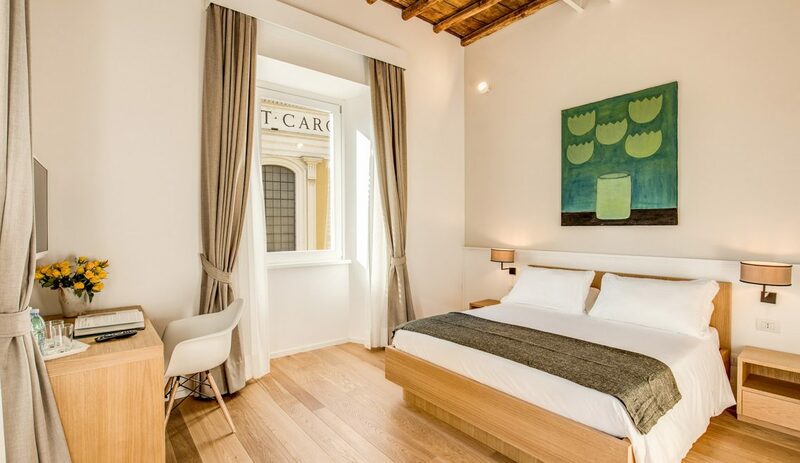 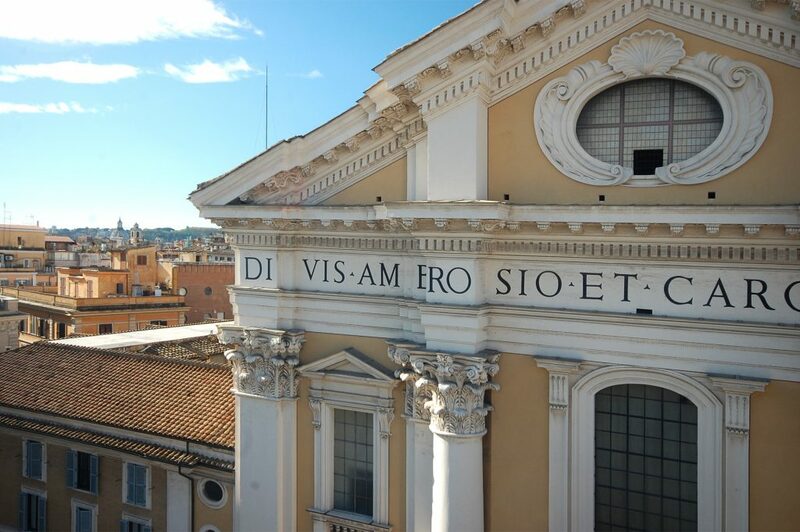 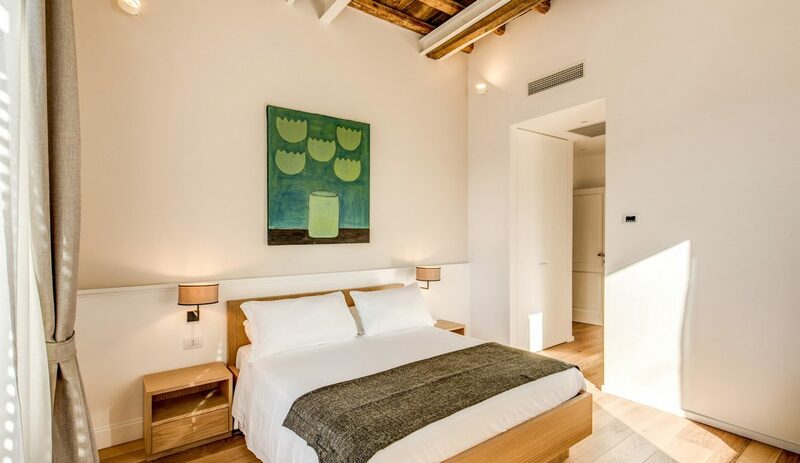 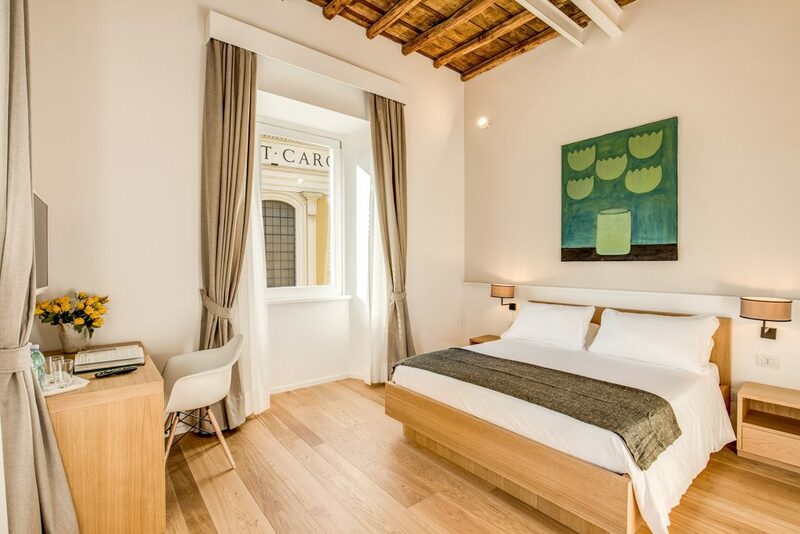 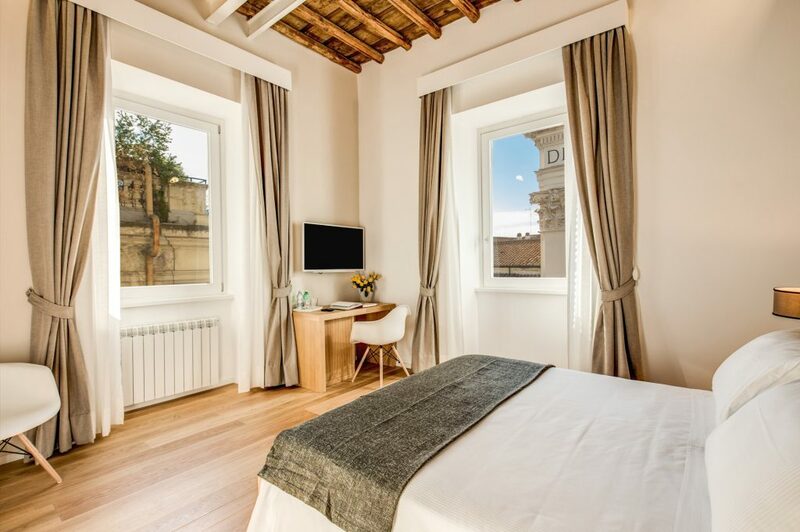 Both rooms are very large and have breathtaking views of the neoclassical facade of San Carlo al Corso’s Church.